Drake’s ‘One Dance’ hit song has earned Nigerian superstar Wizkid seven Billboard Music Awards nominations. 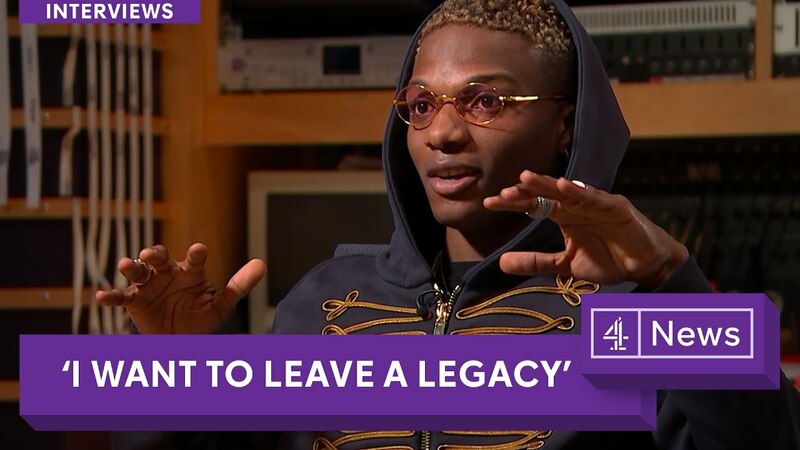 Wizkid did the hook on the track which he also co-produced. Billboard says the nominees are split up into 52 different categories. Billboard ranks potential winners based on their song sales, streams, radio airplay, live tours and social engagement. 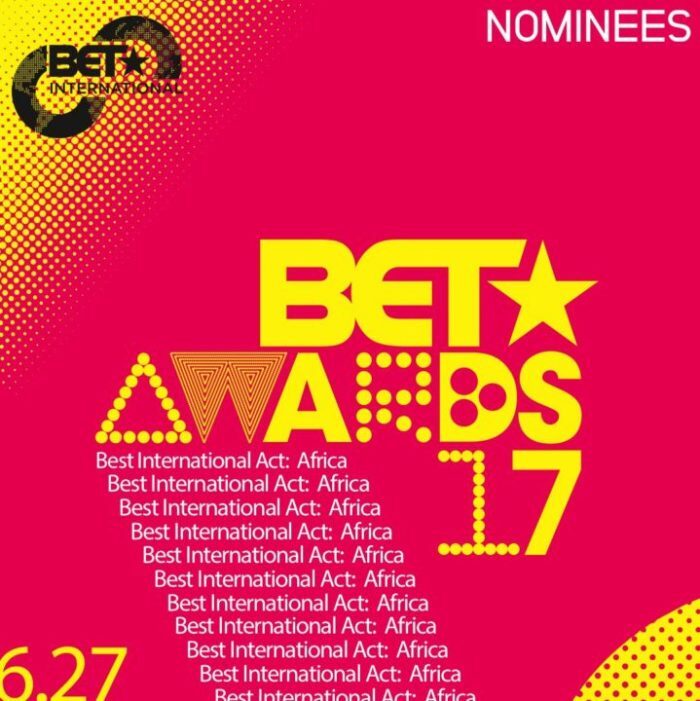 Bruno Mars, Ed Sheeran, Nicki Minaj, Celine Dion, Lorde, Imagine Dragons, Drake, John Legend, Florida Georgia Line and Camila Cabello are expected to perform.